Yay it’s October 1st!!! Fall has arrived and that means two things: less crowds and great weather. 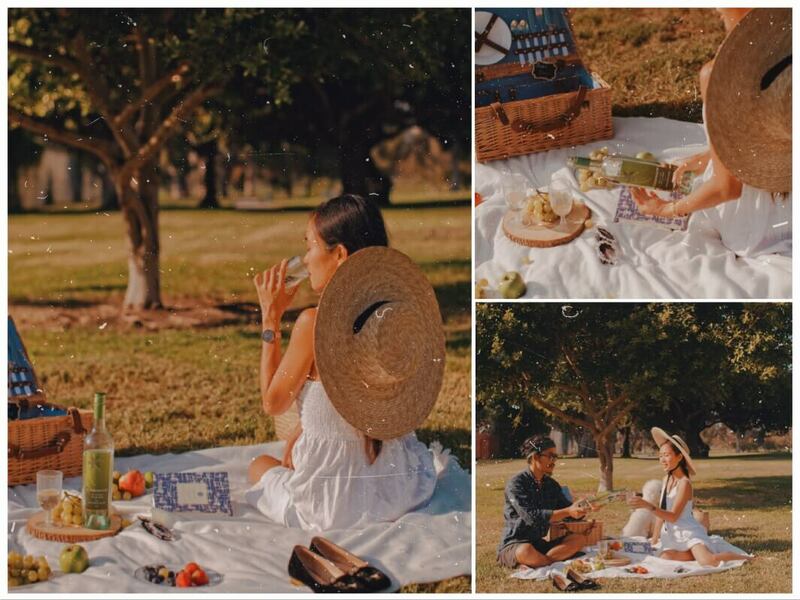 And a perfect time of year for a picnic! The leaves are starting to change color from green to orange/red/yellow which adds the dramatic backdrop. You have the location for your picnic all set: the perfect tree sitting in a nice meadow-perhaps on top of a hill-with lush green grass underneath. Not too hot and not too cold-in a word, perfect. Perhaps it’s at your local park, lake, front lawn or even backyard. 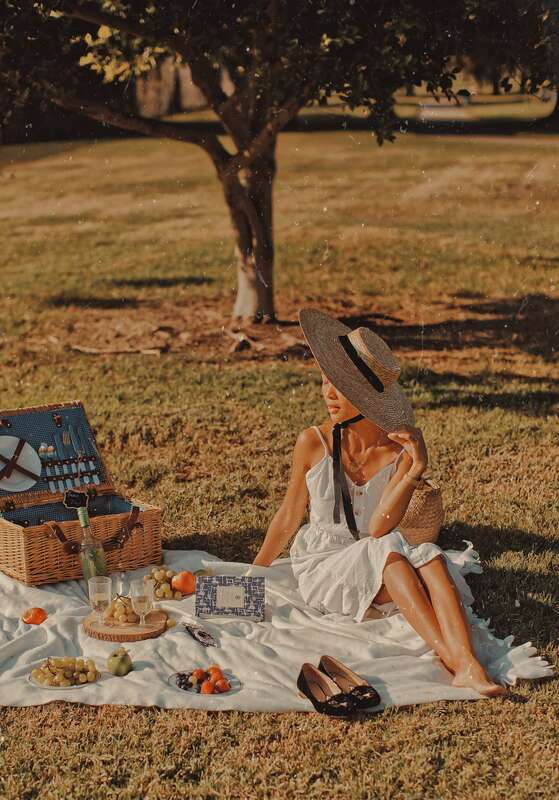 Picnics are all about the food, company, and of course, the perfect wine to pair with all of that. 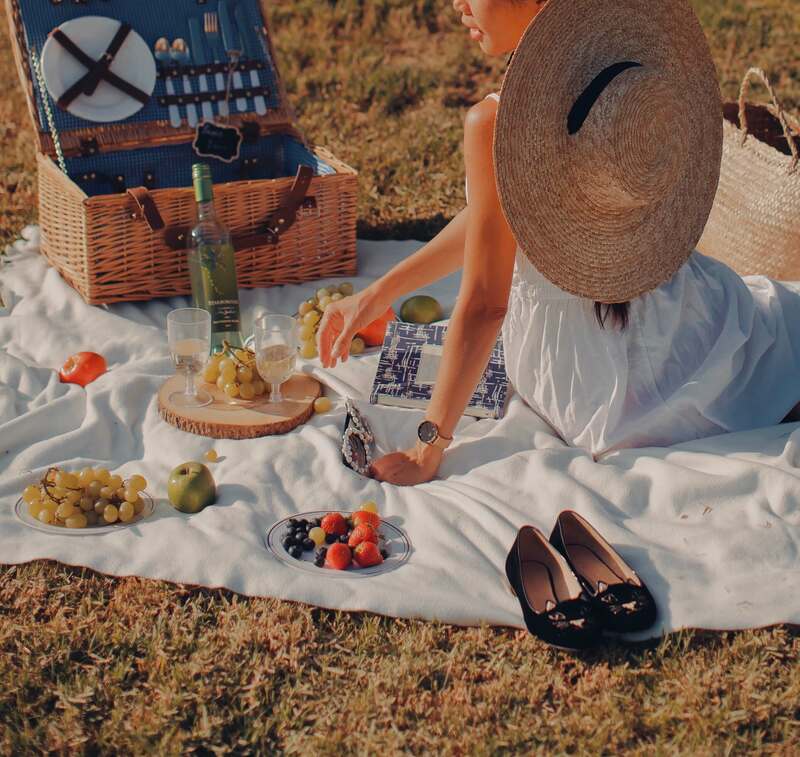 I have been trying a lot of affordable and picnic-friendly wines of late, and today I want to share my favorite picnic wine: Starborough Sauvignon Blanc 2017, New Zealand. Day drinking is a delicate art; the wrong wine will have you napping under a tree before the fun day even begins. 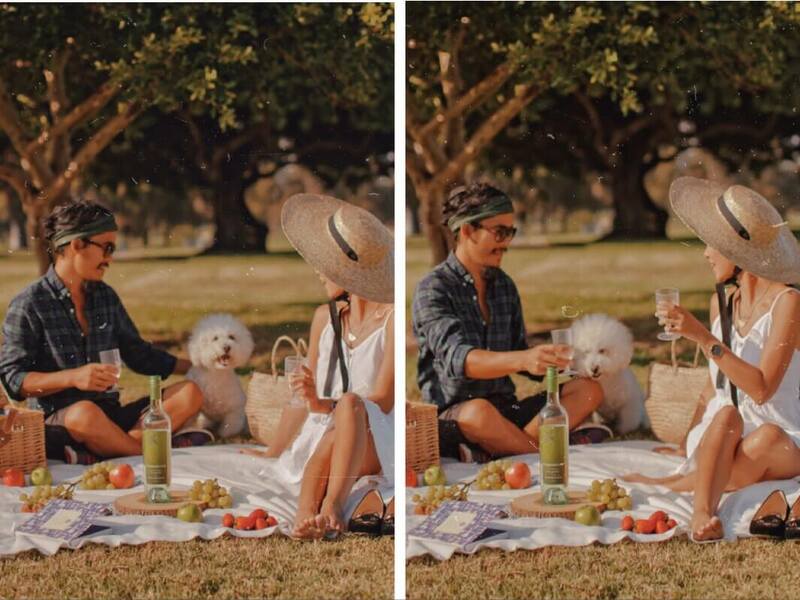 Most people at a picnic will like a white wine. They’re often crisp and fresh and well-suited to sipping casually, outdoors. 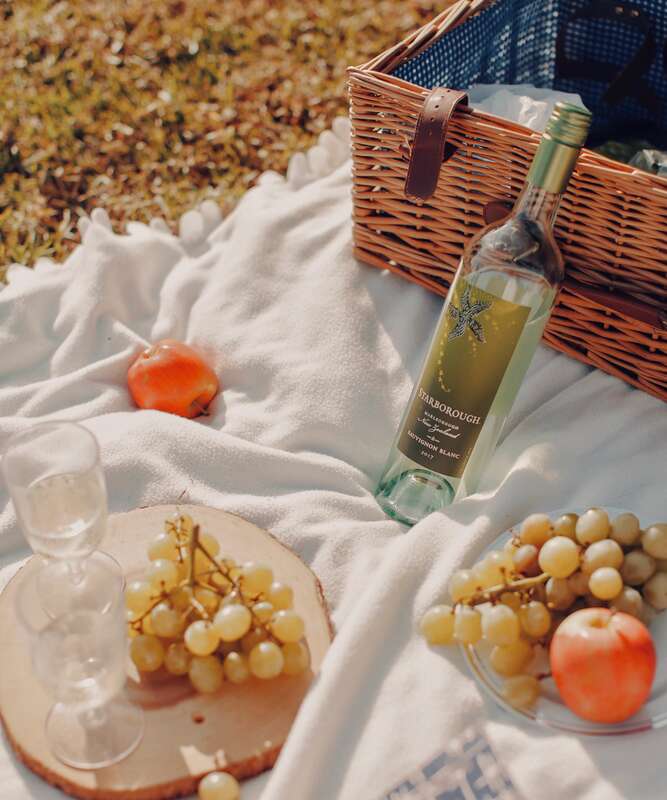 Sauvignon Blanc is a smart choice for any outdoor event, especially those held under the sun. And I highly recommend Starborough Sauvignon Blanc 2017 . It pairs well with lighter dishes like salads, cold pasta, and “picnic food” such as sandwiches. Their light fruit flavors are ideal for outdoor food. Evocative of New Zealand’s iconic Marlborough region, Starborough Sauvignon Blanc has classic aromas of citrus fruit including lime and grapefruit accented by hints of stone fruit and fresh-cut grass. Passion fruit, guava and kiwi harmonize on the palate with hints of fresh green notes, complemented by crisp acidity and a juicy, refreshing finish! 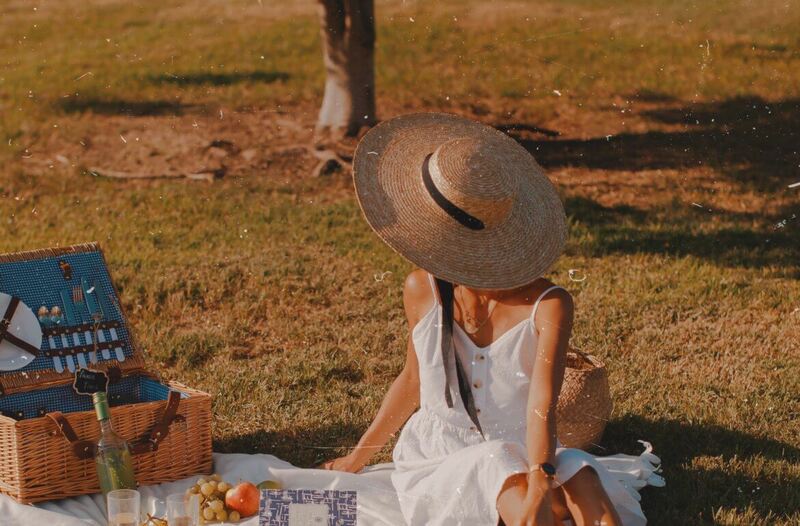 As you may already know, picnic is all about the variety and ease. The food has to survive the time it takes to get to the picnic area, handle not being too cold for a long period of time. That’s why crisp, delicious white wines are a must in these situations! And I think Sauvignon Blanc and crisp wines like it are always a good choice. They are bright, acidic, and loaded with crisp citrus fruit. Lighter white wines like Starborough Sauvignon Blanc make the food come to life while refreshing your palate. There are many Sauvignon Blanc on the market but what sets Starborough Sauvignon Blanc apart is the way in which it evokes the subtle flavor of New Zealand’s natural beauty. It’s a sophisticated taste that’s easy to like. Marlborough is on the east coast of New Zealand, with a ridge of mountains to the west, limiting rainfall and making it one of the sunniest areas in the country. They have plenty of time to soak up the heady atmosphere of sunlit mountains, fleecy clouds and pure blue skies. And that allows their wine to develop rich layers of character, so it can be as flavorful as it is crisp and refreshing. So enjoy the next picnic you’re on with friends and family. Pack your favorite foods with the confidence of knowing which white wine to bring with you now. Thank you to Starborough Sauvignon Blanc for kindly sponsoring this post. All opinions are 100% honest & completely my own.